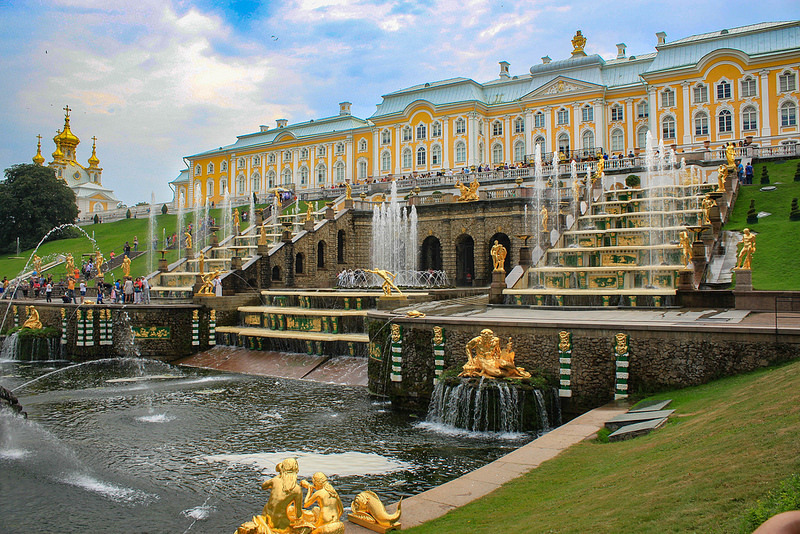 ersailles was, however, the inspiration for Peter the Great's desire to build an imperial palace in the suburbs of his new city and, after an aborted attempt at Strelna, Peterhof - which means "Peter's Court" in German - became the site for the Tsar's Monplaisir Palace, and then of the original Grand Palace. The estate was equally popular with Peter's daughter, Empress Elizabeth, who ordered the expansion of the Grand Palace and greatly extended the park and the famous system of fountains, including the truly spectacular Grand Cascade.Improvements to the park continued throughout the 18th and 19th centuries. 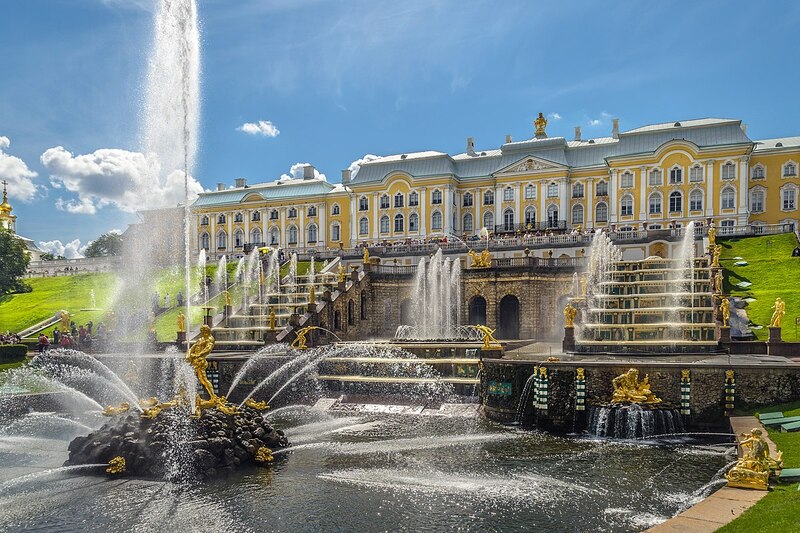 Catherine the Great, after leaving her own mark on the park, moved the court to Pushkin, but Peterhof once again became the official Imperial Residence in the reign of Nicholas I, who ordered the building of the modest Cottage Palace in 1826. 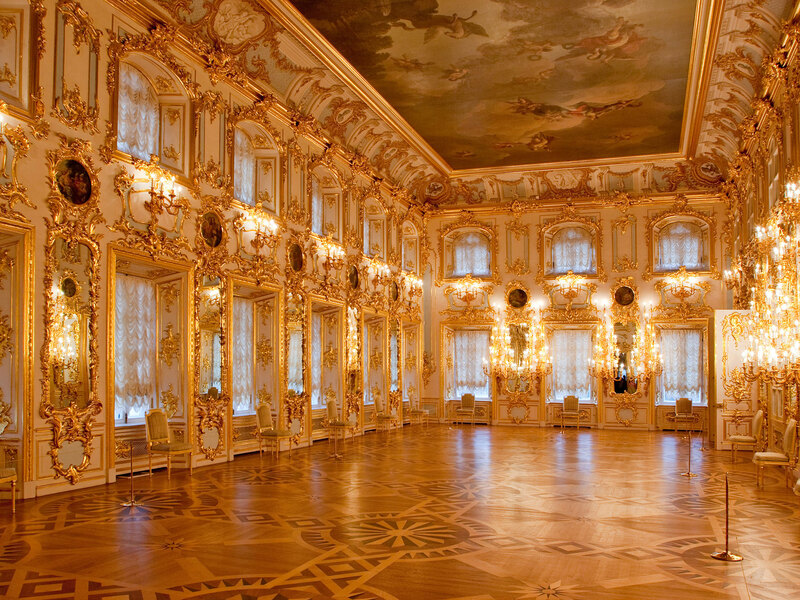 Like almost all St. Petersburg's suburban estates, Peterhof was ravaged by German troops during the Second World War. 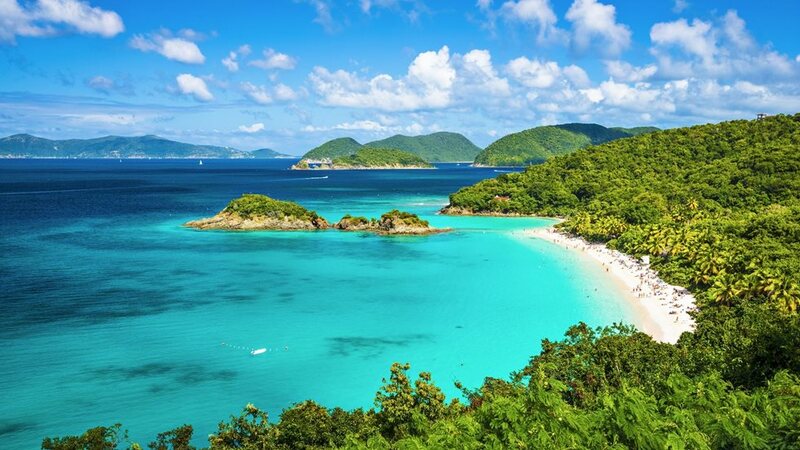 It was, however, one of the first to be resurrected and, thanks to the work of military engineers as well as over 1,000 volunteers, the Lower Park opened to the public in 1945 and the facades of the Grand Palace were restored in 1952. The name was also de-Germanicized in 1944, becoming Petrodvorets, the name under which the surrounding town is still known. 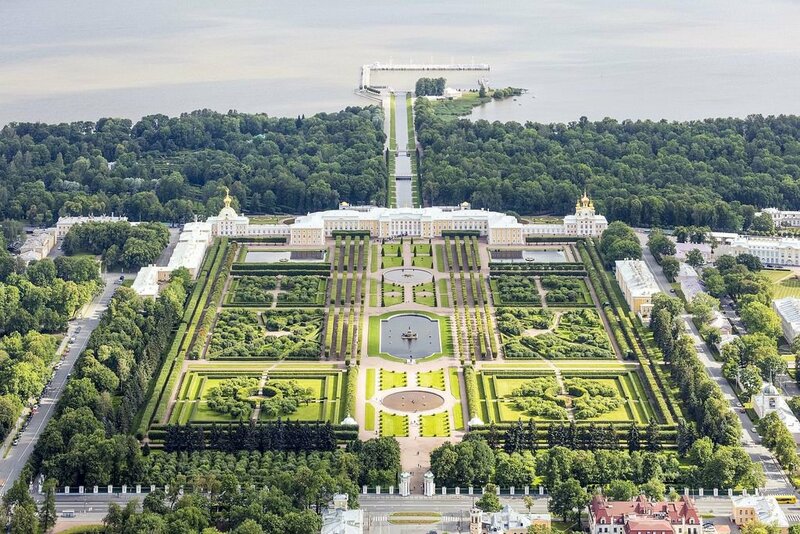 The palace and park are once again known as Peterhof.